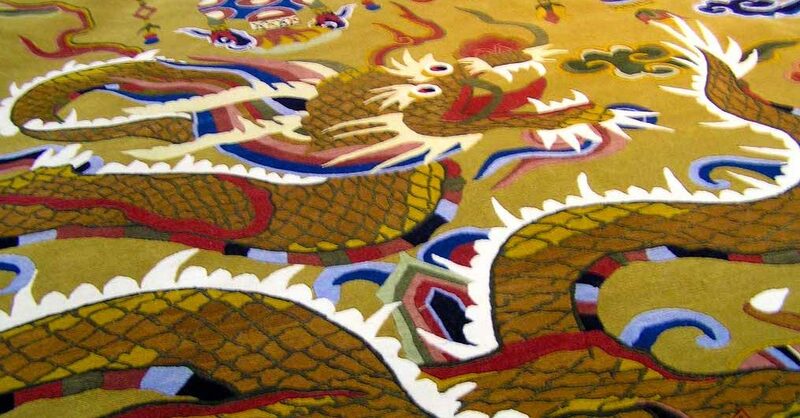 On Feb. 10, the first Tibetan Rug Expo opening exhibition was held in Lhasa. It was called “Traditional and Modern” Tibetan Rug Culture and Art Exhibition. 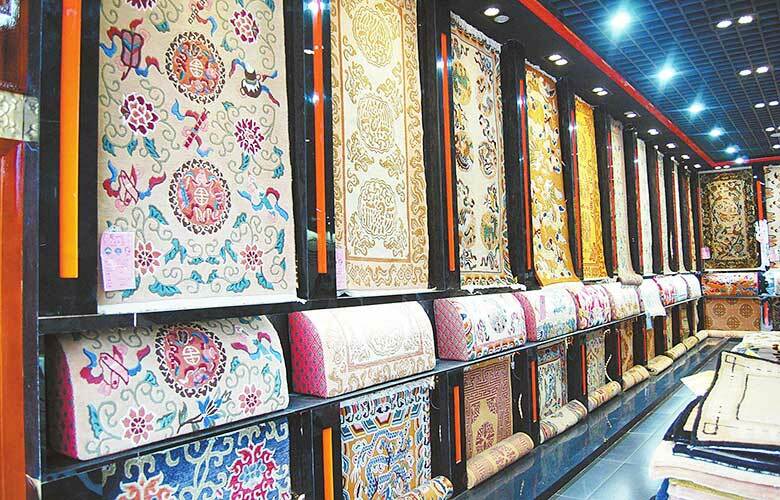 On the exhibition, reporters got the news that Tibet would build the first Tibetan Rug Museum, a window to show Tibetan rugs and the culture. Tibetan rug is an ancient traditional, handicrafts which is one of the world’s three famous blanket. The weaving of Tibetan rug is unique, with bright and unfading color, soft and delicate texture, coupled with a strong national color pattern, it has a high appreciation value.